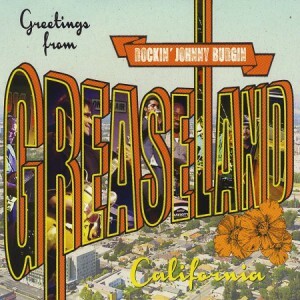 In Tennessee, there’s Graceland, and in the Golden State, there’s Greaseland. 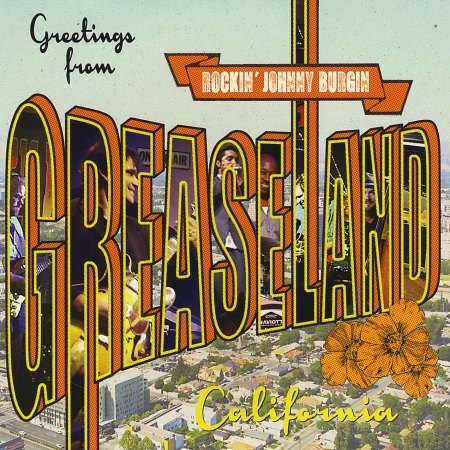 The first location is the estate of the King of Rock and Roll; the second is “…California’s funkiest and grittiest [music] studio.” That’s a description from the back cover of Windy City stalwart Rockin’ Johnny Burgin’s fifth CD, Greetings from Greaseland, California. Such high praise continues: “[Burgin] recorded these tracks with the cream of the crop of the thriving San Francisco Bay-area blues scene.” Die-hard aficionados may recognize famed guitarist and album producer Chris “Kid” Andersen, who accompanies Rockin’ Johnny on guitar. Even though these eleven tracks, eight covers and three originals, were recorded on the West Coast, most of them are killer Chicago blues tunes. One might wonder: With all Burgin’s credentials, why does this CD consist mostly of covers? The Rockin’ Johnny Band is no rookie ensemble – in fact, this year marks their twentieth anniversary. Even though track six is smokin’ hot, an instrumental version of “House of the Rising Sun”, it seems anticlimactic. Why not put song number nine, the original instrumental “Havana Rock”, right in the middle of this extravaganza? It would stand out more, as the album’s apex, rather than being forgotten further down the line. Accompanying Rockin’ Johnny, as he performs on lead vocals, guitar, and harmonica, are harpist Aki Kumar, guitarist “Kid” Andersen, bassist Vance Ehlers, and drummer June Core. 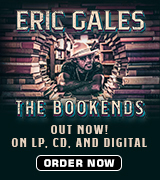 Track 01: “Love Me Like I Want It” – With a skillful, melodic intro to die for, this should be Exhibit A in traditional Chicago blues sound. Rockin’ Johnny’s vocals resemble a slight mixture of Steve Miller and Sean Costello: “We’ve been together a long, long time. Seems like there’s always something else on your mind.” Savor Aki Kumar’s harmonica heat in the middle. 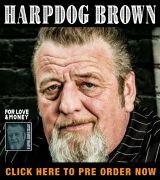 Track 08: “Tribute to Big John Wrencher” – Sometimes the blues is a slow burn, creeping into one’s soul gradually while it consumes one’s body. Such is the essence of track eight, menacing yet subtle. “Well, now, come on, come on, baby. Tell me where you’ve been. Ain’t had no loving since I don’t know when.” Listeners know a storm is brewing; that’s why Rockin’ Johnny’s calm vocal demeanor is almost eerie.Track 09: “Havana Rock” – Dig the down-and-dirty drumbeat by June Core whilst dancing! The second word in this song’s title may be “rock”, but don’t be misled into skipping it. This instrumental features all the best efforts of all the musicians, none overshadowing any other. Greetings from Greaseland, California. What’s been sent? Chicago blues masterpieces!